St. Anthony Falls is the most abrupt drop in the Mississippi River’s entire 2,200-mile length. 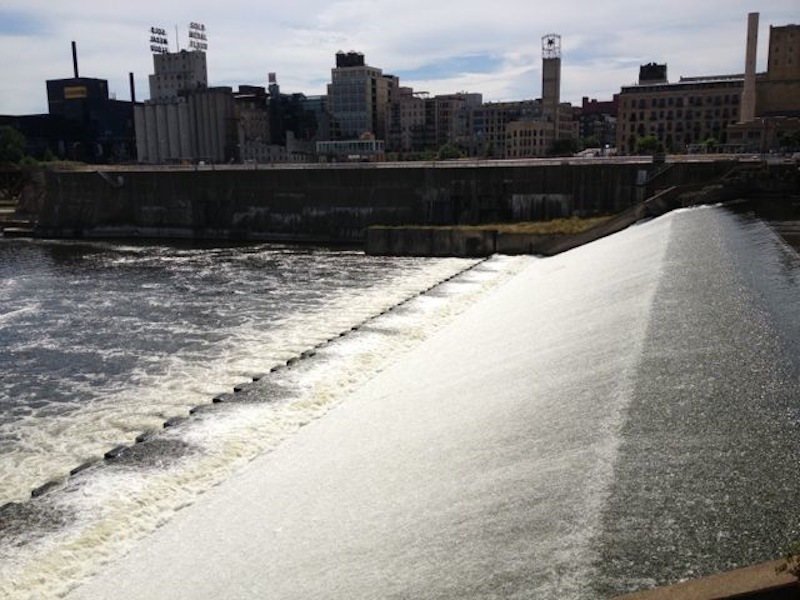 Here, the river drops nearly 75 feet in just a few blocks: 49 feet from the southern tip of Nicollet Island to the Stone Arch Bridge, and another 25 feet from the Stone Arch Bridge to the Lower Dam downstream. 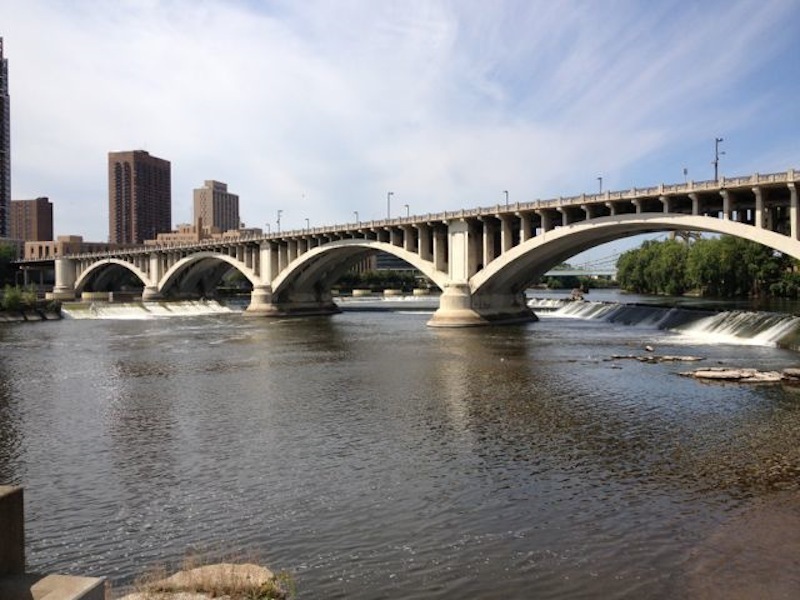 Although the falls were central to the birth of Minneapolis, they were important long before white settlers arrived. In fact, to the Native Americans who first lived in this area, the falls were sacred and warfare was prohibited while visiting them. They called the falls by various names that suggested their sound and appearance. 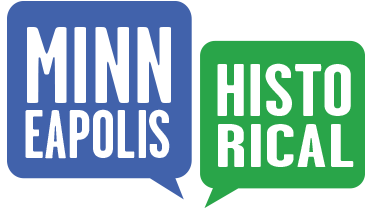 One name—Minne-haha, the Dakota word for laughing or falling waters—lives on today in our city’s name (Minne combined with the Greek word polis, forms Minneapolis, the “waterfall city”). In 1680, a Franciscan priest, Father Louis Hennepin, is popularly credited as being the first white person to see the falls. He was a captive of the Dakota at the time. Later, after being freed and returning to France, he published an account of his adventures in the new world, including his sight of the falls, which he renamed after his patron saint. His 1683 book whet European curiosity and helped make the falls a destination for adventurous travelers in the 18th and 19th centuries. In 1766, Connecticut explorer Jonathan Carver visited the falls and later published the best descrip¬tion of what the falls looked like before white settlers began altering them for commercial purposes. Carver also helped people understand the falls’ power: He claimed the falling water could be heard a full 15 miles downriver. The falls are part of a National Register District that was established in 1971. 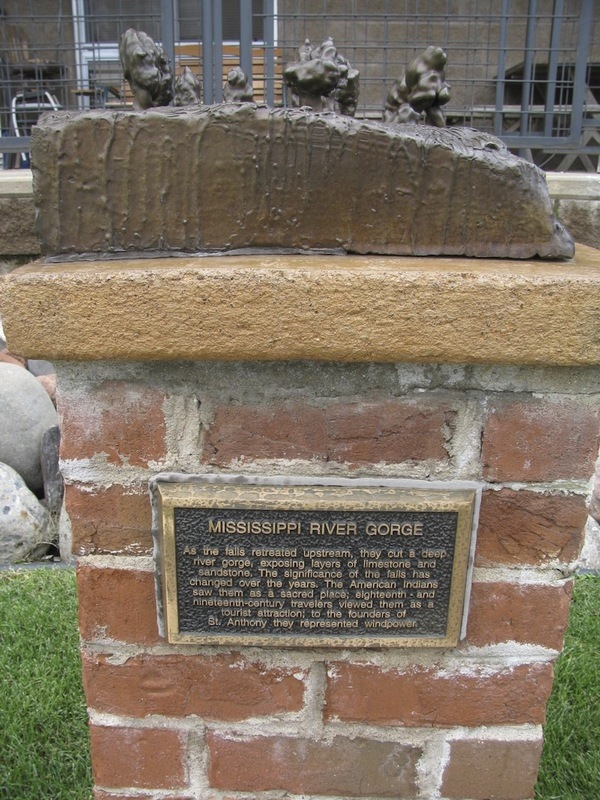 Marcy-Holmes Neighborhood Association, “Mississippi River Gorge,” Minneapolis Historical, accessed April 22, 2019, http://minneapolishistorical.org/items/show/97.